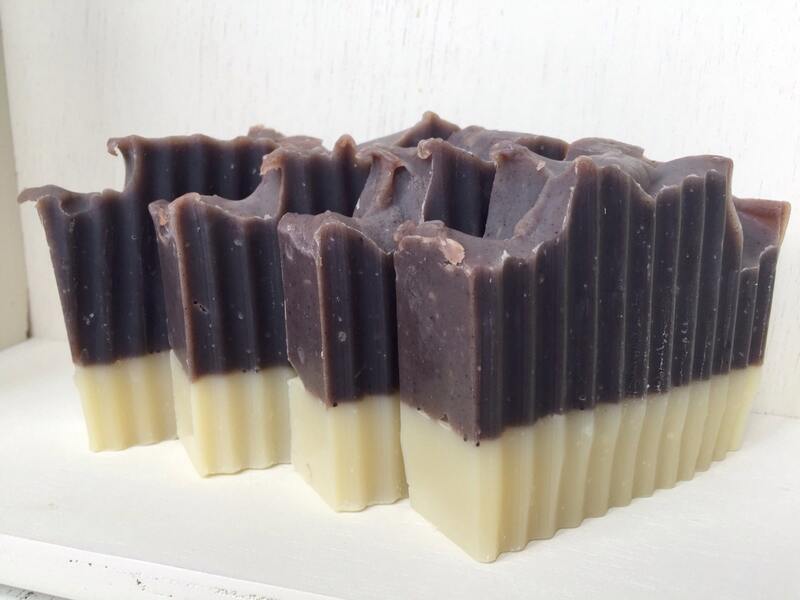 This luxurious handmade soap bar contains organic coconut milk for a silky, creamy lather. 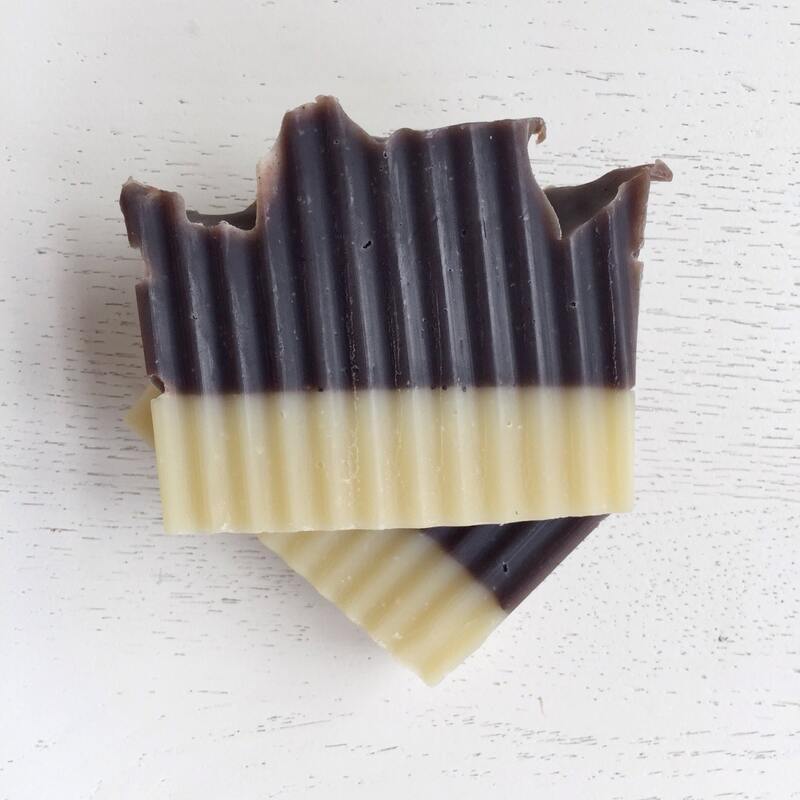 This nourishing bar contains a generous portion of rich unrefined shea butter and all of the moisturzing & skin loving benefits of olive oil. 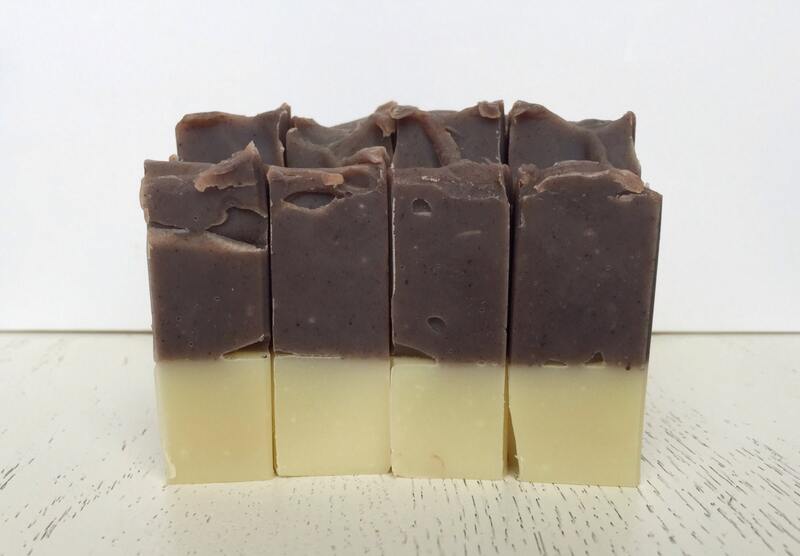 Tea tree and lavender essential oil combination supplies a deep cleansing while they give the bar a calming, soothing scent. Wonderful for all skin types. Poppy seeds add a nice exfoliation. 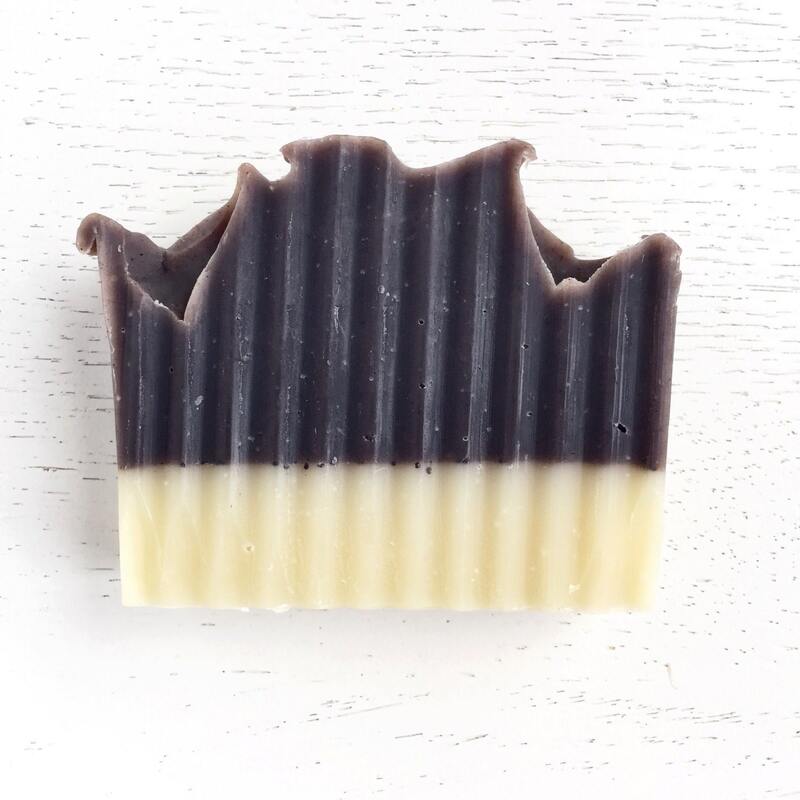 A great facial soap! saponified oils of olive oil, coconut oil, unrefined shea butter, castor oil, sustainable palm oil*, lavender essential oil, tea tree essential oil, alkanet powder, and poppy seeds. I have bought from this shop multiple times and I am always pleased with my purchase. 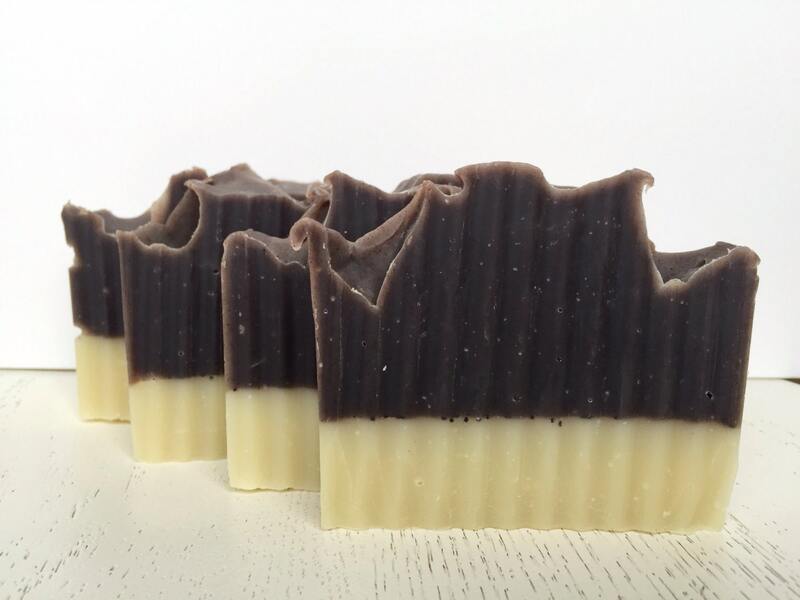 Love this soap, one of my favorites!! Thank you! Thank you again!! 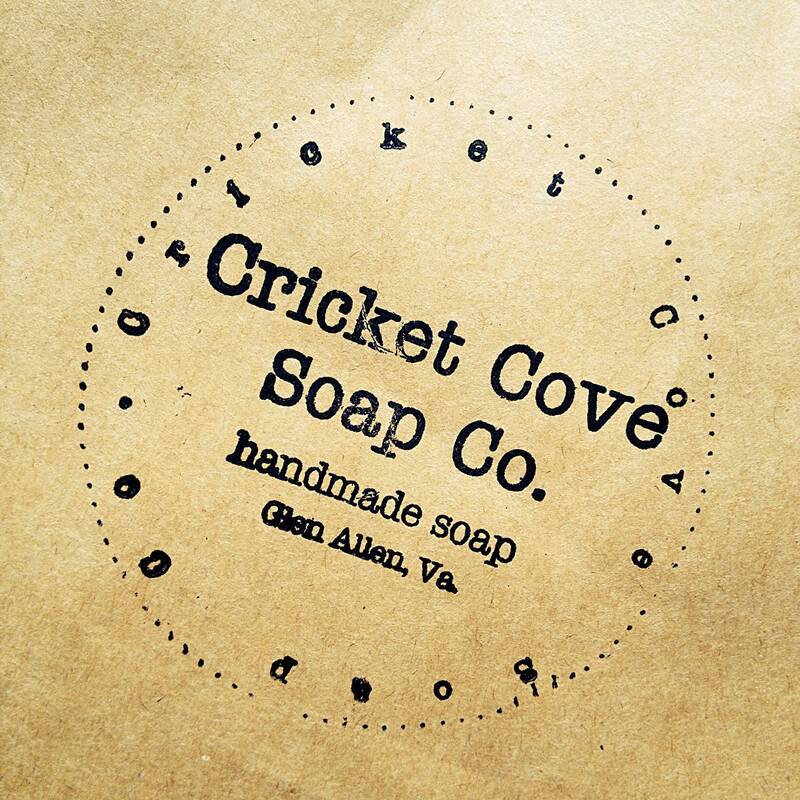 My favorite Etsy Shop and soaps! !